Professor Sarah Pink (RMIT) will present “Design Ethnography for Responsible Digital Futures”. Panel members, Jane Burry and Kurt Seemann (Swinburne University of Technology) and John Murphy (Design4Use), will then give position statements and respond to these two talks. The forum will then be opened up for discussion and question time with the audience. We’re excited to announce that our next UX Book Club is about designing a great forms user experience. 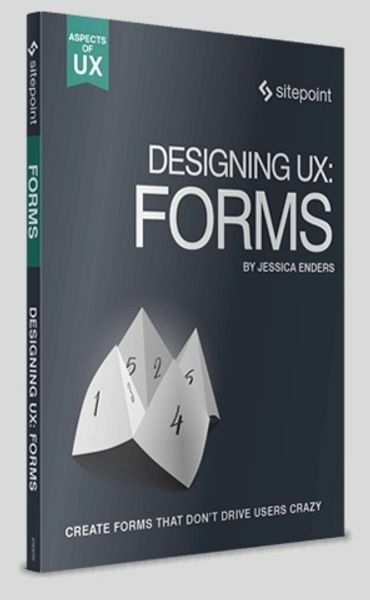 We’ll be discussing Designing UX: Forms by Jessica Enders. As well as discussing our thoughts and opinions on the book, it will also be a great starting point for group discussions on our experiences and questions about its methods and themes. Whether you’re experienced or new to UX design, you are very welcome to join us. To join, simply RSVP here and come along on the night with your book (or eBook), questions, thoughts and opinions! If you can’t make it, please reverse your RSVP early so there is room for someone else. Dan Craddock will be joining us to talk about how the book informed the design of an application form that sits at the heart of a major new government service. Would you like to give a brief summary of the book at the start of book club? Contact us before June 25th if you’re interested! Our next UX Book Club is about engagement, behaviour and user psychology. 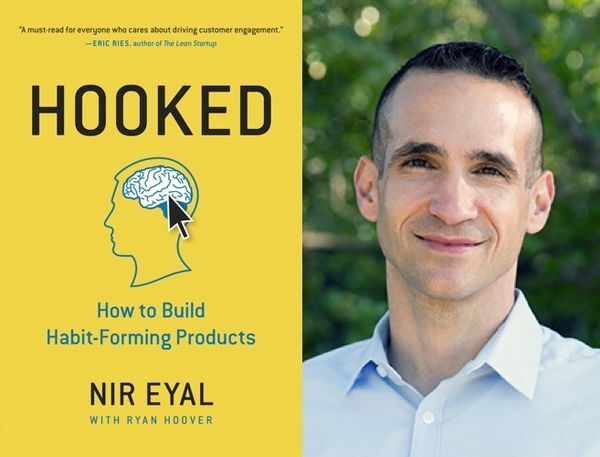 We’ll be discussing Hooked – How to Build Habit Forming Products by Nir Eyal. Would you like to give a brief summary of the book at the start of book club? Contact us before May 25th if you’re interested! Thank you to MYOB for again providing a fantastic venue for our book club – at their brilliant Innovation Hub. Thanks MYOB! 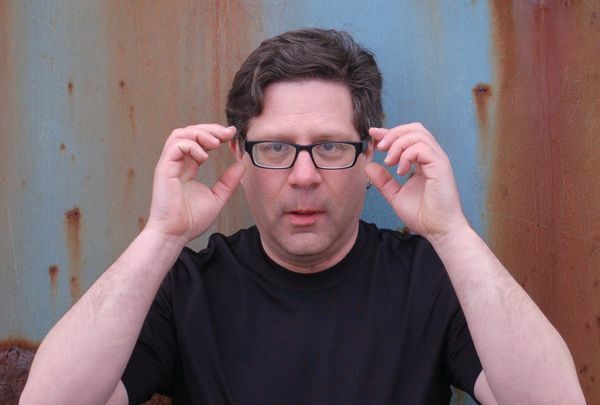 One week after our next book club on Steve Portigal’s Doorbells, Danger and Dead Batteries, we’re thrilled that the author will be joining us live via a video link-up to discuss the group’s experiences, topics and questions that came up at the previous week’s book club. Steve Portigal is the author of Interviewing Users and founder of Portigal Consulting, a San Francisco firm that helps clients to discover and act on new insights about themselves and their customers. In the past 15 years, Steve has interviewed hundreds of people, including families eating breakfast, hotel maintenance staff, architects, rock musicians, home-automation enthusiasts, credit-default swap traders, and radiologists. Steve also hosts the podcast Dollars to Donuts where he talks with the people who lead user research in their organisations. Steve’s latest book, Doorbells, Danger, and Dead Batteries examines the bizarre, comic, tragic, and generally astonishing experiences that researchers have out in the field. Do I Need to Have Attended the Previous Week’s Book Club? No. But do come to both if you can – at the previous week’s book club we’ll be discussing questions, topics and experiences that we’d like to discuss with Steve Portigal at this Breakfast Book Club.